Sign Up to Thrift with Thrift Expert Herself. Learn about your personal style aesthetic and tips and tricks that will upgrade your style instantaneously! 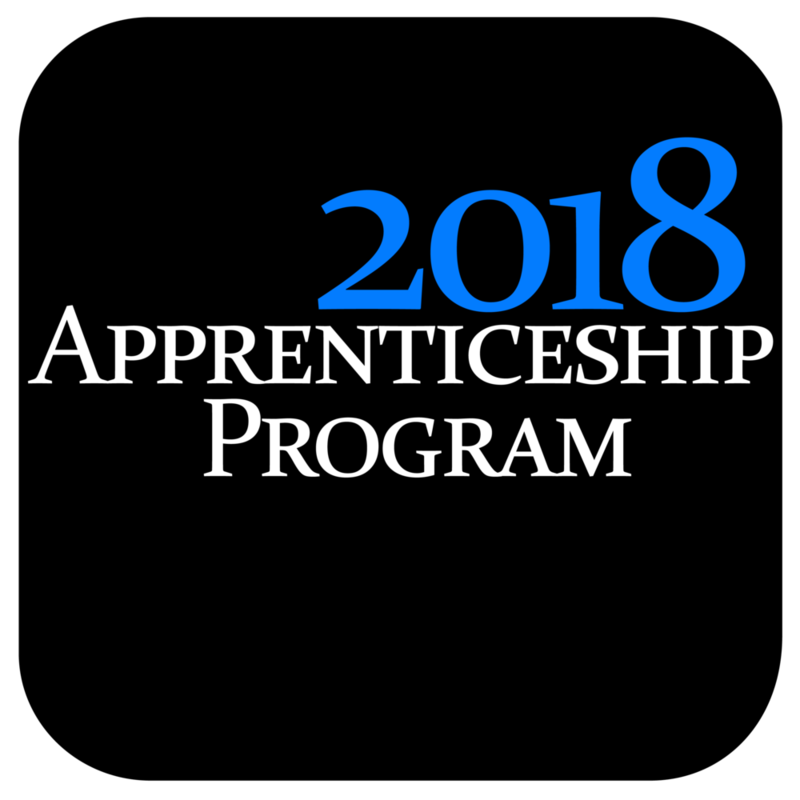 Join us for our 2018 Apprenticeship Program! Learn how to build your own niche business, attract clients and gain sales. Thrift for a Year Challenge! Join our Thrift For a Year Challenge! Get details on the guidelines, prizes and our upcoming Thrifty Newsletter! The Working Beauty blog is a styling goldmine. From tips to tutorials, there is something for everyone. Read it now!